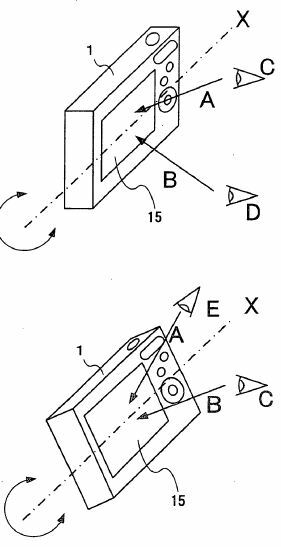 See previous Nikon EVIL camera drawings from older patent applications here, here and here. "A digital camera according to a first aspect of the present invention includes: an image processing unit that creates first display image data and second display image data; a display device that displays a first screen image and a second screen image so as to allow a user to observe the first screen image when viewed along a first direction with respect to a display face and so as to allow the user to observe the second screen image when viewed along a second direction that differs from the first direction." "A known mirror unit for a single lens reflex camera includes a main mirror, which is a half mirror, and a sub-mirror that reflects the light passed by the main mirror downward to a distance measuring sensor, and these mirrors are lowered into the optical path or raised above the optical pat. To achieve accurate distance measurement, it is desirable that measurement be started after vibration of the lowered sub-mirror has stopped. However, in this mirror unit, the vibration of the sub-mirror does not stop until the vibration of the lowered main frame has stopped. 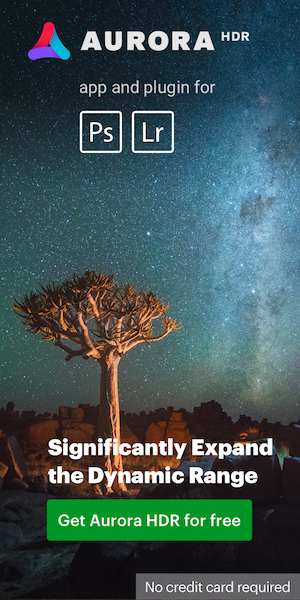 In other words, initiation of distance measurement is delayed because of the vibration of the main frame." 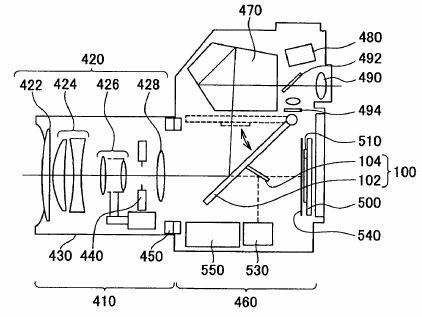 Patent Application 20100195996 is for vibration proof lens for compact cameras.